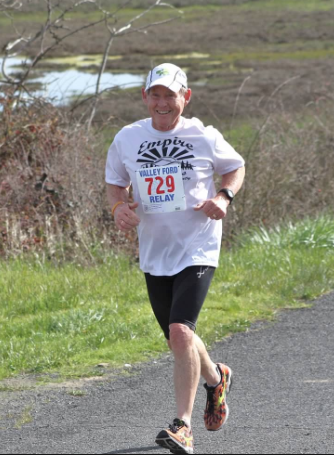 To honor the memory of race director Mike McGuire, this year's Breakfast Run will be open to both Empire Runners Club members and non-members. Online registration deadline: Thursday, Nov 22. Races are held consecutively. 3K, then 10K. You may run one or both distances. If staying for the potluck breakfast, please bring food to share.